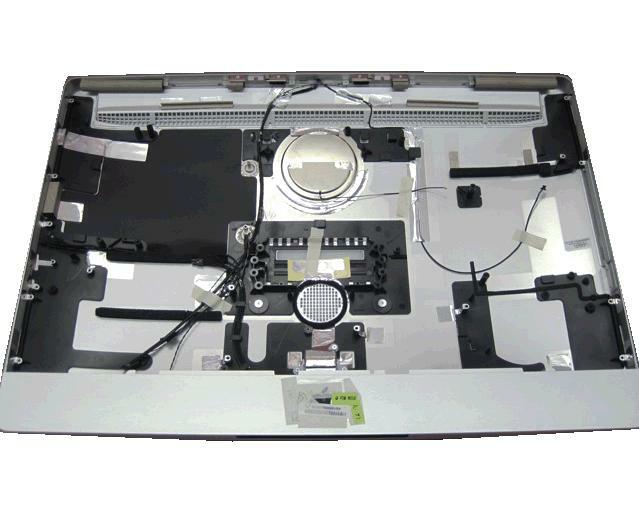 Rear Housing unit for the iMac Intel Aluminium 27", Mid 2011. This recycled unit is the housing and power button only. It does not include any other cabling, mains input filter, antenna, mic, isight camera or clutch.